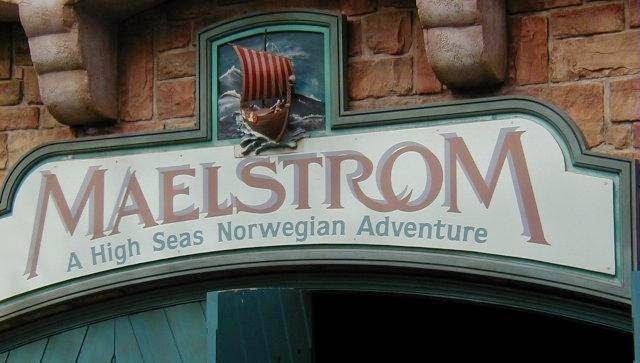 Back in April, darthmaz314.com reported that rumors were circulating about the possible re-imagining of the Maelstrom ride in Epcot's Norway's pavilion into a Frozen-themed attraction (click to read Will Disney Turn Maelstrom Into a Frozen-Themed Attraction? ) Although Disney was able to bring Frozen into the parks with this summer's Frozen Summer Fun at Disney's Hollywood Studios, capitalizing on the blockbuster movie in the parks with a permanent attraction is something Disney absolutely must do. Will the Maelstrom Soon Be Sucked Into the Frozen Vortex? Rumors continue to swirl about which further support the departure of Maelstrom to make way for a Frozen attraction. 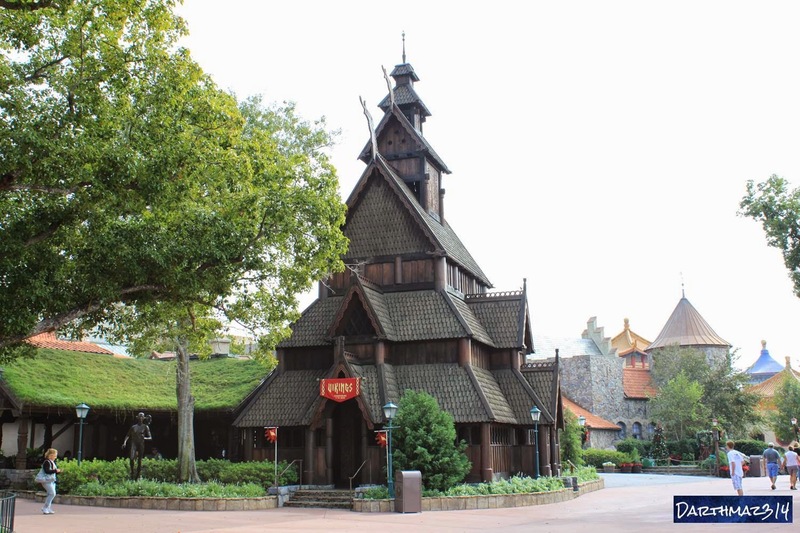 Specifically, Disney internet chat boards have been reporting that cast members at the Norway pavilion have been given notice that they will soon be relocated as the pavilion is nearing a shutdown. Could it be that there is merely a major refurbishment pending for Maelstrom and not a Frozen revamp? 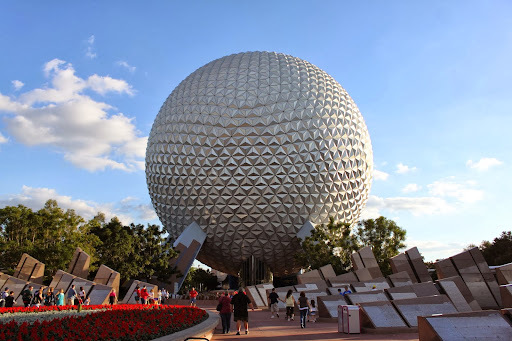 While that is possible since Maelstrom is over a quarter century old and rehabs are needed for many Future World and World Showcase Attractions, it more likely that Disney is about to say "let it go" to Maelstrom, to make way for the kingdom of Arendelle. So if you are a Maelstrom fan you may want to put the attraction on your list of "must dos" if you plan to be at Epcot in the very near future. 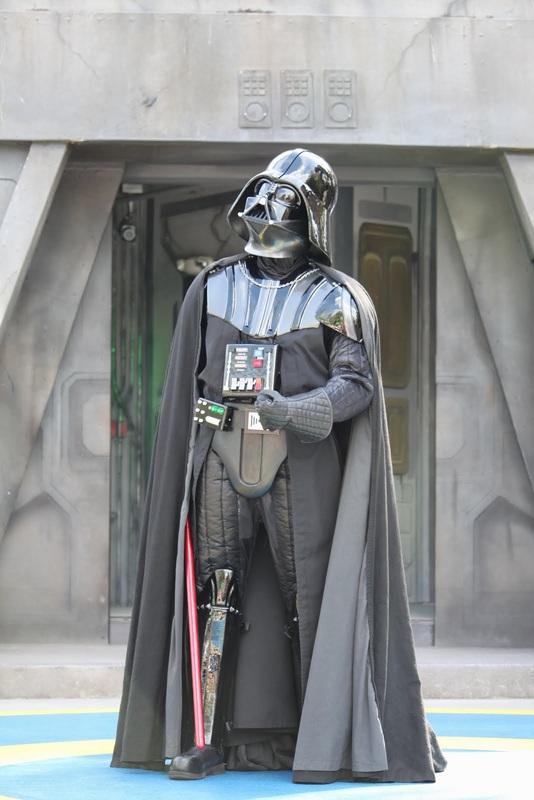 To borrow a line from the attraction, you may not have been "the first to pass this way," but you may soon be the last. Will "Frozen Fractals" Soon Be "All Around" Norway?